This year’s Marine Equipment Trade Show in Amsterdam, which takes place Nov. 19-21, will have an innovative addition called Material Xperience On Tour. Suppliers and experts from the global network Materia will display materials that could add considerable value to the maritime sector. 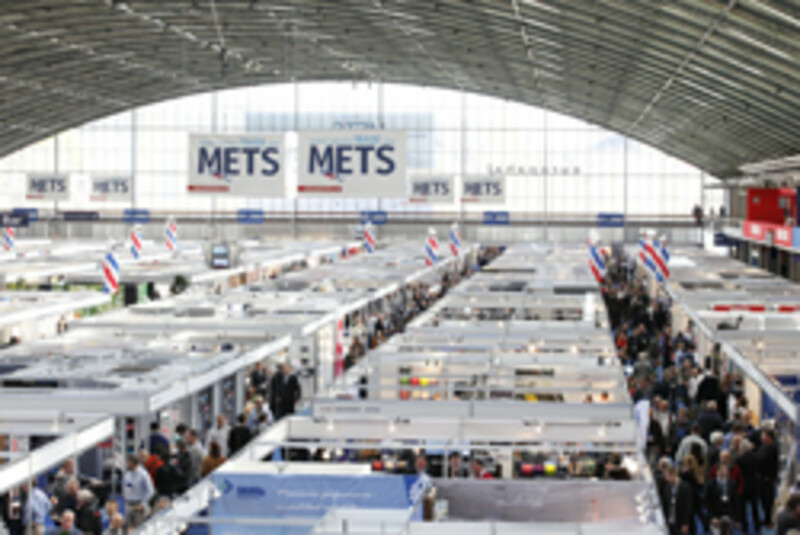 Material Xperience On Tour will be part of the Construction Material Pavilion at METS 2013. Via its website and the Material Explorer search engine, the network seeks out new materials for its 100,000 international members, which range from Apple to Ferrari. The materials are showcased via traveling exhibitions, events at the Materia Inspiration Centre in Amsterdam and Material Xperience On Tour. Materia encourages architects, designers and producers to apply these materials to their designs. Materia is familiar with many innovative materials from all over the world and knows their characteristics. The goal is to inspire naval architects, designers and shipyards with innovative new materials to be used in boat and yacht construction. There also will be a dedicated construction stage, where speakers from industries such as aviation, construction and automotive will share their knowledge of how to apply the materials.